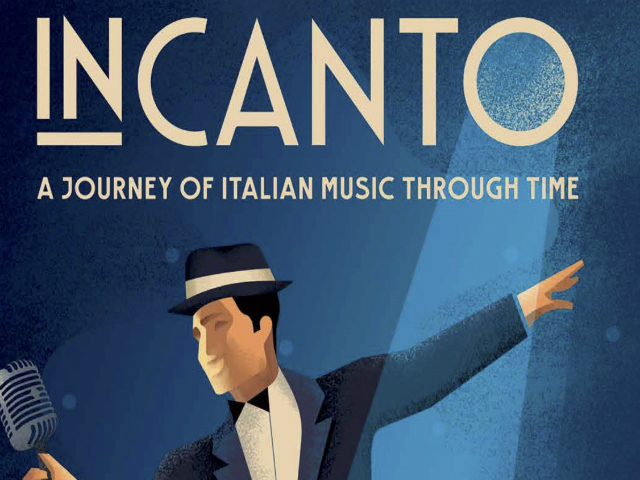 InCanto a journey of Italian Music Through Time. Join us at the Roselawn Centre with our 14 Pce Band as we celebrate Italian music from Pucini to IlVolo. 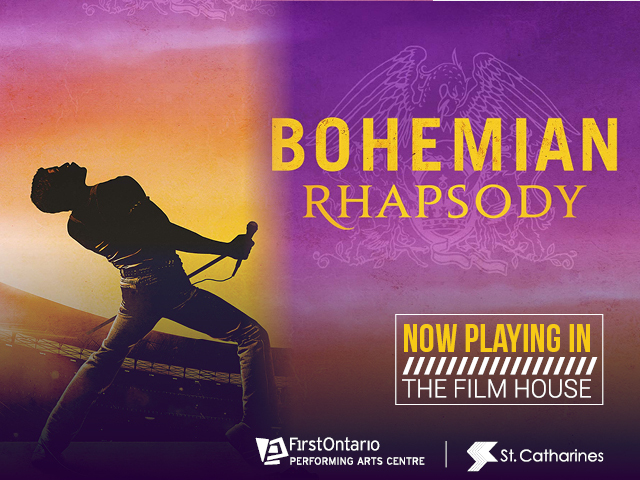 For tickets call 905-834-7572.